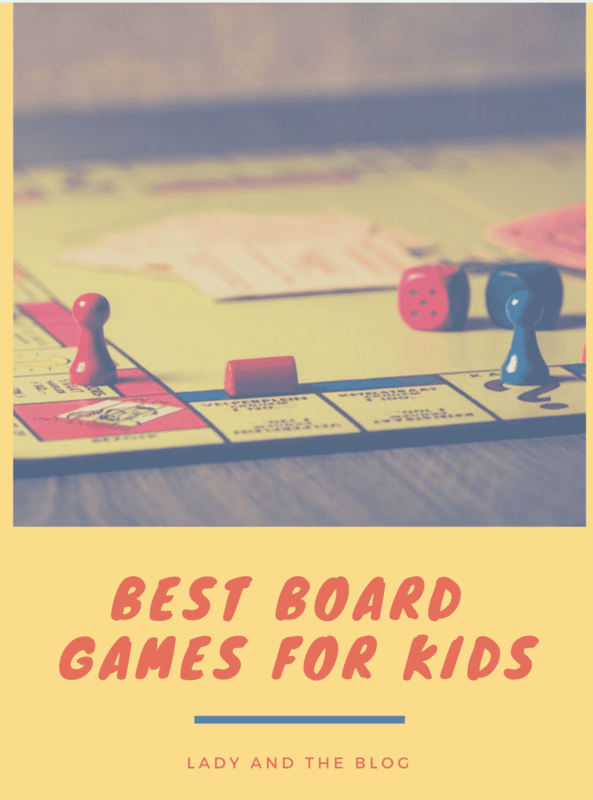 Are you looking for the best board games for kids? Want to try to get your kids off the iPad? Aren’t we all? 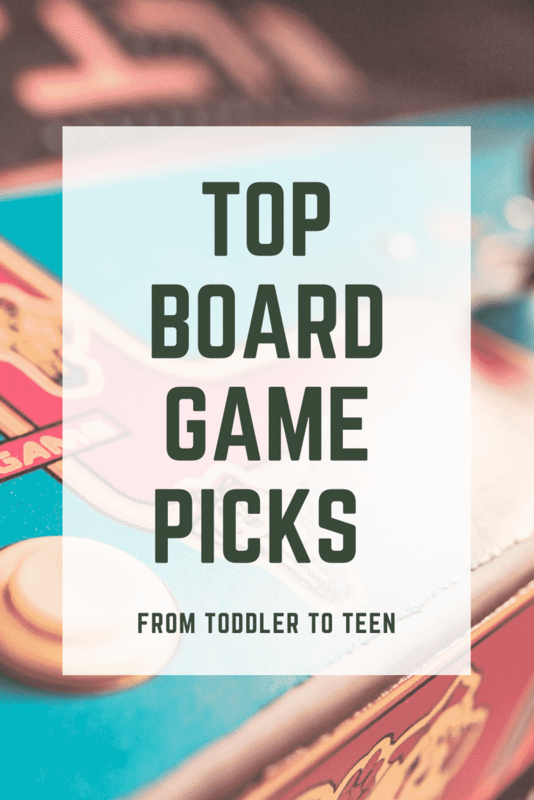 I rounded up a few of my favorite board game titles to show you exactly what’s new and exciting for family game night. My husband and I try to pull one of those off at least once a week. The kids love it and to be honest with you… so do I! Nothing beats rolling the dice with people you love. Put down the iPads and set up your dining room table for game night because this post highlights the cream of the crop. Let’s be honest, the best kind of games are the ones that are easy to play and that are stress-FREE. I don’t want to fight with my kids. I don’t want to see them cry. I don’t want anyone to have any sort of meltdowns during our time together. It’s all about having fun, right? So, I opted for games that weren’t too complicated. My suggestion range is quite wide, though. So, get ready for it. Our three children all fall between toddler and teen. So, I wanted to showcase a variety of options. Don’t worry – they are all family fun games! All will work in every situation. Here are my current picks! 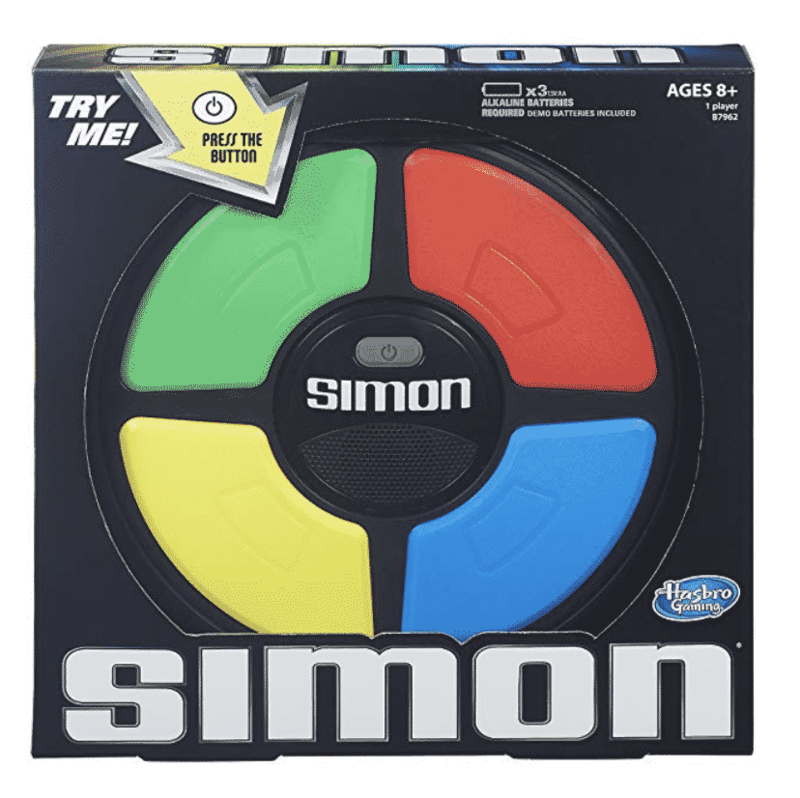 Catch – family game where you don’t compete. What did you think of my choices? Have you played any of these before? I wanted to present you with options that were unique and engaging. Not your typical top then that I am sure you know all about already. I mean… we all own Monopoly already, right? That’s certainly a crowd pleaser and WE ALWAYS PLAY IT. Don’t get me wrong. But sometimes, we like to look for different things to do. So, I hope this list expanded your options a bit for game night. If you have any titles that you absolutely love, I want you to leave them in the comments below. I am always up for suggestions. It will be fun to see the whole family playing! Thank you for sharing these!